Welcome to my About Me! Here you can learn a little about my life and career. Music has always been an essential part of my life, it is in my blood & my spirit. Music surrounds and embraces me, I feel alive through it! 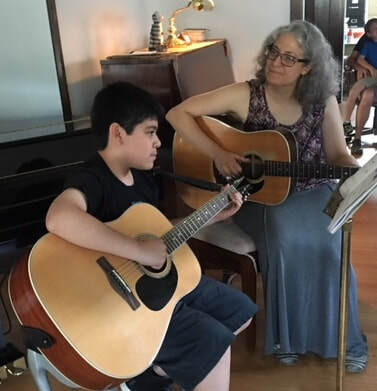 ​Throughout my musical studies, my interests have taken me from piano and violin to alto saxophone, baritone saxophone, cello, guitar, voice, trombone, mandolin, banjo, marimba, bass, drums, and so many other percussion instruments! I began my studies under the auspicious guidance of my mother, the much-acclaimed Celeste Varagona in Oak Ridge, Tennessee. 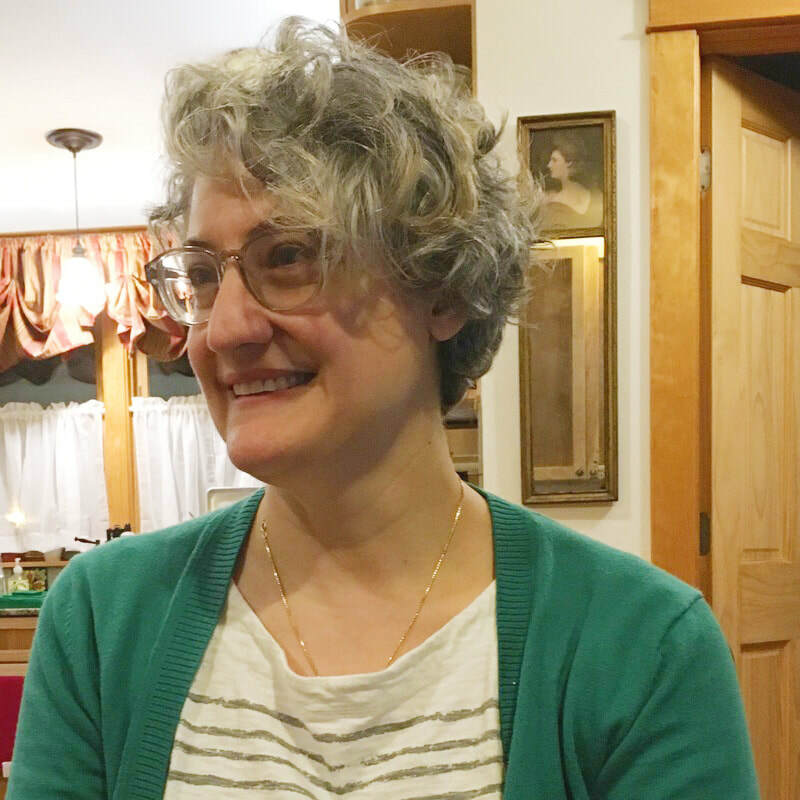 At age fifteen, I became an assistant teacher at Celeste Varagona Piano Studio, and soon after, was also hired as a piano instructor for the Oak Ridge School of Music. 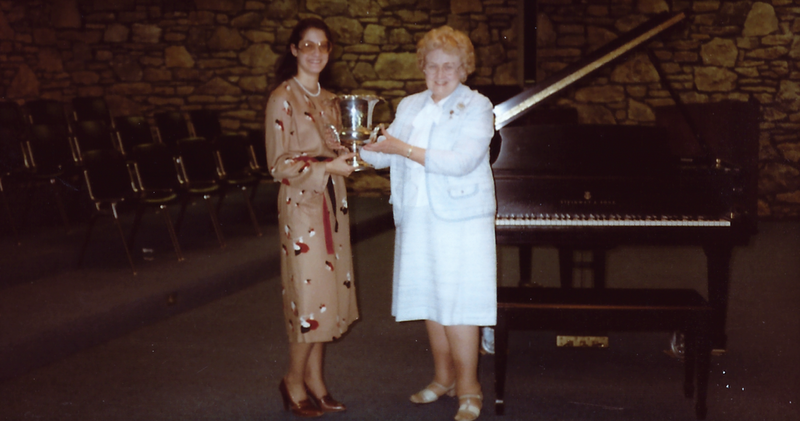 After winning "Best in State" in the National Federation of Music Clubs Tennessee state competition in 1981, I was asked to perform my first Coffee Concert, sponsored by The Oak Ridge Civic Music Association. The program included Bach, Rachmaninoff, & Liszt compositions. I will never forget it! In my high school years I began to tour and perform with a classical piano group under the instruction of Celeste Varagona. Then, in the fall of 1983 I was awarded a Cello Music Scholarship and began my studies at Middle Tennessee State University. In my young adult years, I began exploring blues, jazz, indie rock, and roots music. Combined with my interest in writing poetry, a natural progression to improvisation, composition, and arrangement ensued. Surrounded by contemporaries like Vic Chestnutt, Kurt Wagner, Charles Kim, Chris Mills, Jeremy Barnes, Mathew Ryan, William Tyler, and Paul Burch in Athens, GA; Nashville, TN; and Chicago, IL; I honed my professional skills, gaining a reputation as a strong collaborative artist and band leader. I have toured with many respected and talented artists, including Lambchop, Vic Chesnutt, The Silos & Walter Salas Humara, Yo La Tengo, Steve Wynn, Bobby Bare & Bobby Bare Jr. and others, and released music under my own name. 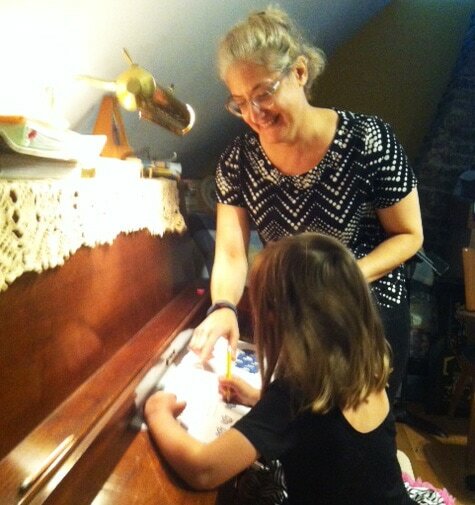 ​After many years touring, in 2009 I settled in Chicago, IL and have returned to teaching a variety of instruments, composing, and arranging. I have worked with local schools, churches, and choirs and I really enjoy writing and arranging for many different styles and levels of study. ​Word spread of my return to teaching, and in 2010 I was asked to become an adjudicator for the National Federation of Music Clubs! I continue this honored affiliation with the NFMC as both a teacher and an event judge. In 2013 I was nominated and then accepted the title of Downtown Chicago Chairperson for the American College of Musicians. My new music studio, Deanna Varagona Music Studio, is located in Logan Square and has began expanding enrollment in the summer of 2016! Deanna (left) wins best in state [Tennessee, 1981]. Eddie's second recital. Great job Eddie!